“With Life Pacific University - Virginia, Dr. Mike Larkin and I celebrate Foursquare education in the East and our great partnership in educating young leaders toward fruitful ministry,” Life Pacific University President Jim J. Adams, Ed.D. says. In July 2019, LPU - Virginia will take another step toward becoming what prophetic Foursquare leaders prophesied during the 1950s about the presence of Foursquare higher education on the east coast, for east coast students, pastors, and leaders. LPU-Ignite’s unique programming featuring discipleship immersion will remain the same however the university branding will broaden prospects for future degrees, more students, and local and global opportunities. Life Pacific Vice President of Enrollment and Communications Angie Richey, M.A., MLFT, is pleased that Life Pacific University offers a quality extension to serve students and leaders in the East. In January 2009, Ignite launched as a four-month “gap year” discipleship immersion program with emphasis on discipleship, community development, leadership development, and global engagement. One decade later, the “gap year” format has evolved into a four-year degree-offering program of Foursquare higher education with the academic rigor of an accredited college. Mike Larkin says the goal has always been to apply what is taught in the classroom to real world service through personal relationships, in the community, in the Church, and on short-term global missions. “A university campus, with formal education strengthened by practical application one-on-one, in the community and as a leader around the world, has great appeal,” Mike says. He celebrates the diverse East-West locations and the distinct campus and community life between San Dimas and Christiansburg knowing that both share the same passion. “Capitalizing on the history, structure, and expertise of Life Pacific while maintaining the core distinctive of the original Ignite approach provides huge potential for discipling this next generation into the leadership pipeline of our movement while also exposing them and preparing them for global engagement,” Mike says. Life Pacific leaders also embrace the value of training and equipping outside the formal education structure that a university campus can provide. 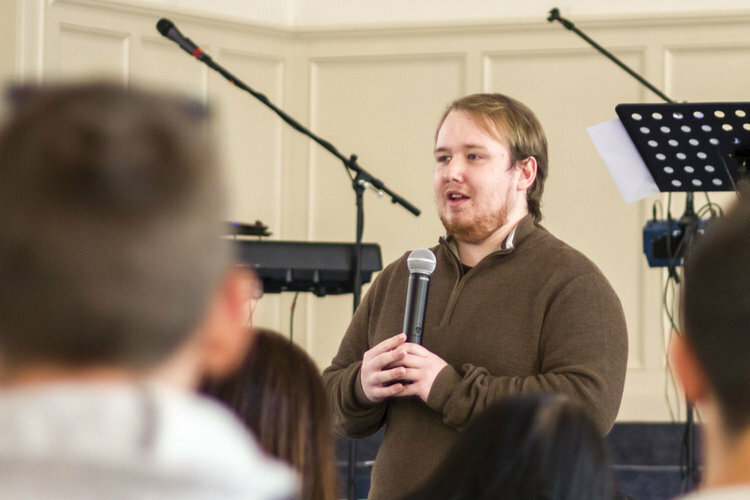 LPU-Virginia in partnership with the CrossPoint Conference Center, will offer increased in-service ministry training, and ministry institute education for those with a college degree who want to go deeper in the Word of God for Christian service. Want to know more about the transition to university status? Click here.